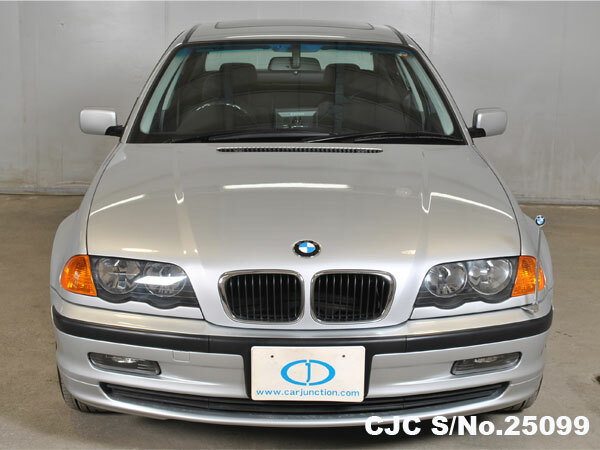 Car Junction offer Used BMW Cars for sale in Tanzania. 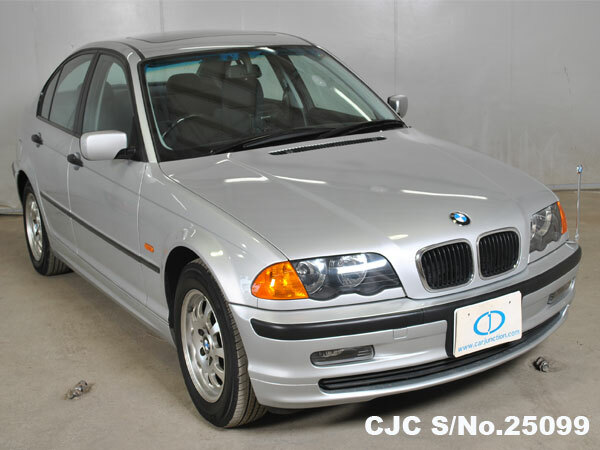 BMW Cars are most demandable in Tanzania. 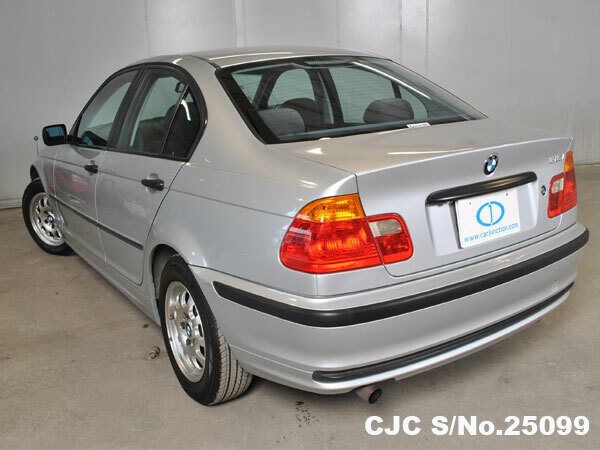 Buy 1999 model BMW 3 Series at reasonable price which is exclusively available for the customers of Tanzania. 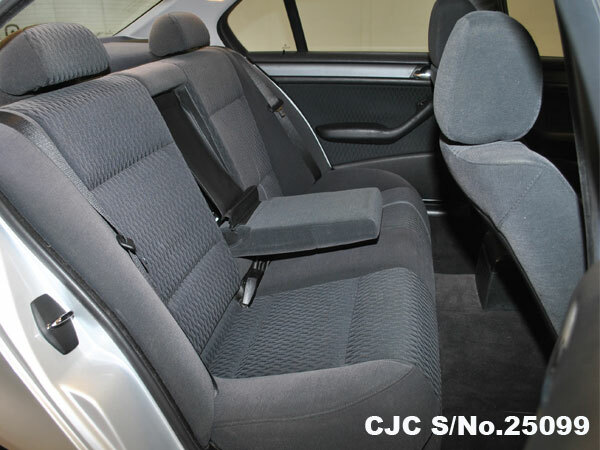 This right hand drive, low mileage sedan car is equipped with 1900cc Petrol Engine with Automatic Gear Transmission. 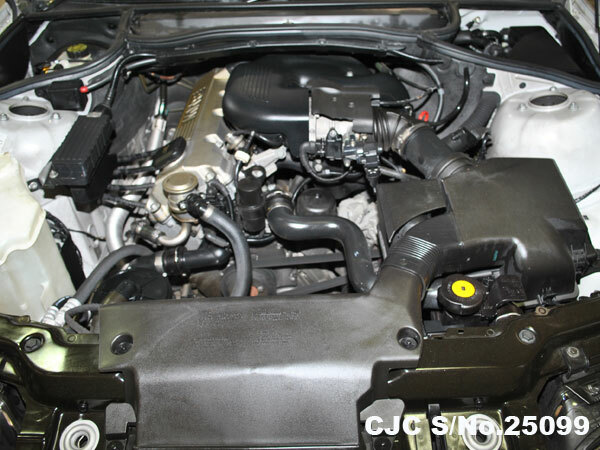 You can visit our yard in Da-es-Salaam and get a test drive, detail specs given below. 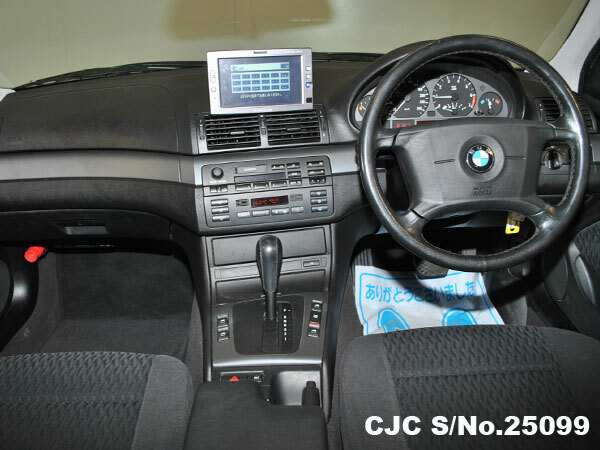 For more information about this BMW 3 Series, Contact Car Junction Tanzania.